Do you love Cantonese dim sum? 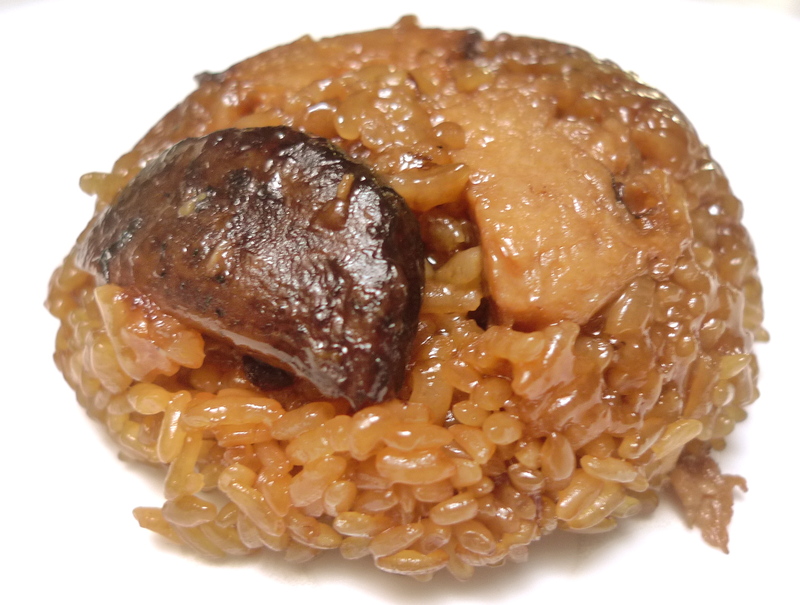 Have you order steamed glutinous rice (Lo Ma Kai)? 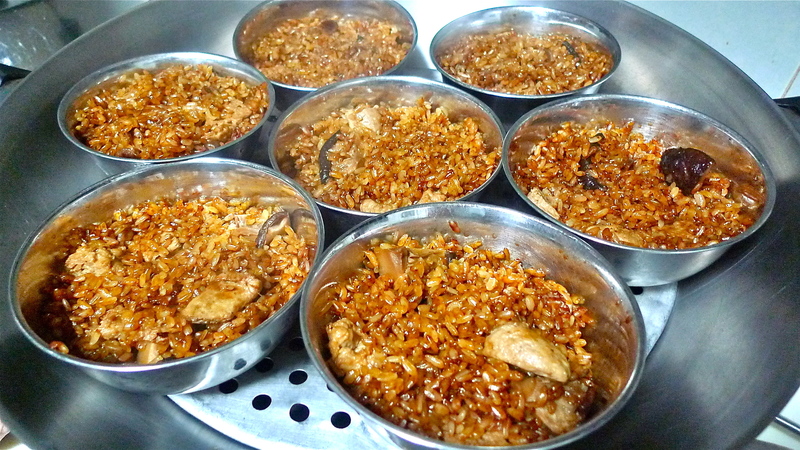 Mom can cook a yummy vegetarian glutinous rice. Steamed Vegetarian Glutinous rice! Yummy! You need to steam for about 45 mins. It’s nice & taste great! Normally, you’ll be full once you finish one bowl of Sticky rice. You can drink green tea/ tea to help for digestion. You can enjoy dim sim even though you are a vegetarian. Change your perception, you can live well with vegetarian diet.